Welcome 1 and All ...Near and Far.... 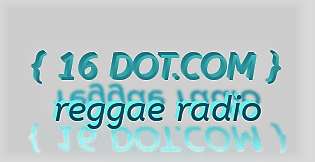 This is 16.DOT.COM ..The Place to come and Escape The Worlds Problem...Relax and full joy...listen to Good Music, We are a None Profit Station Our passion is Music ! !